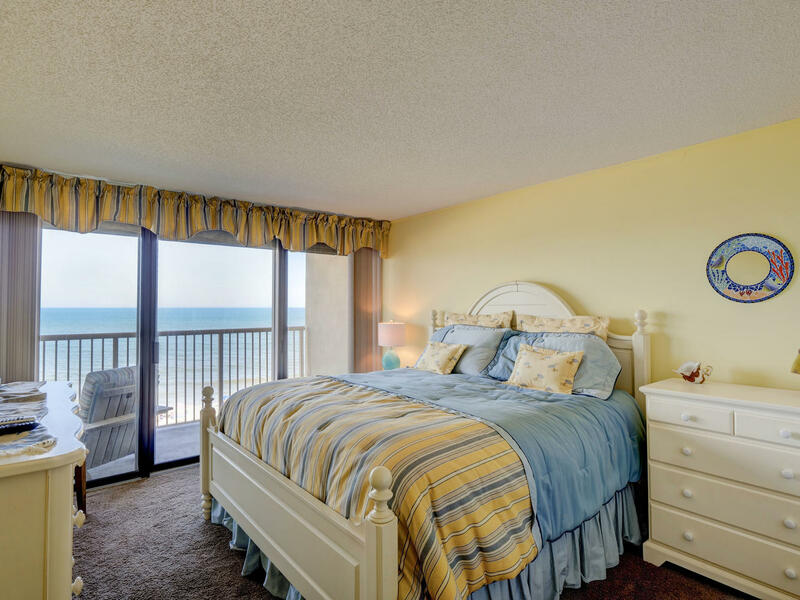 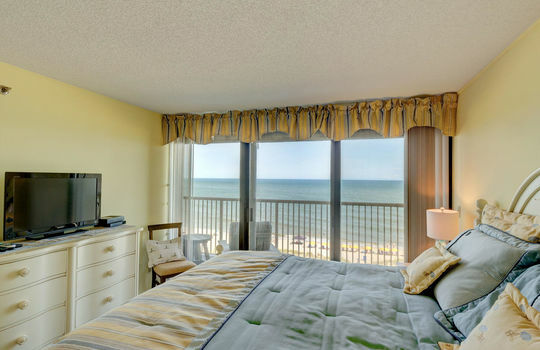 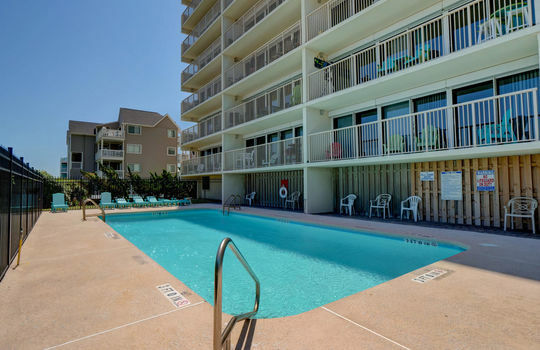 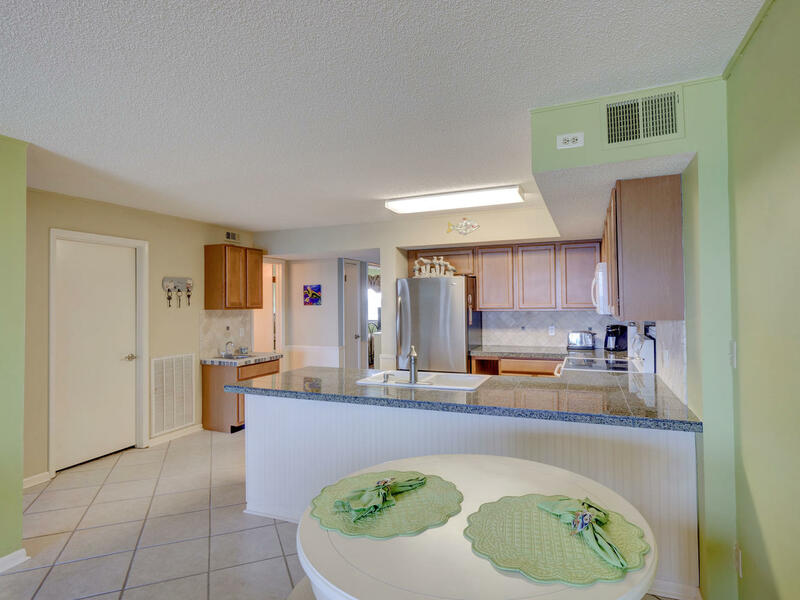 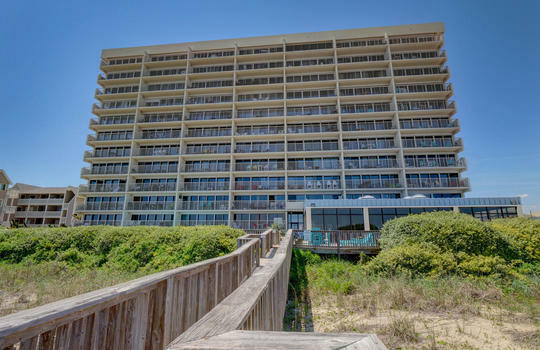 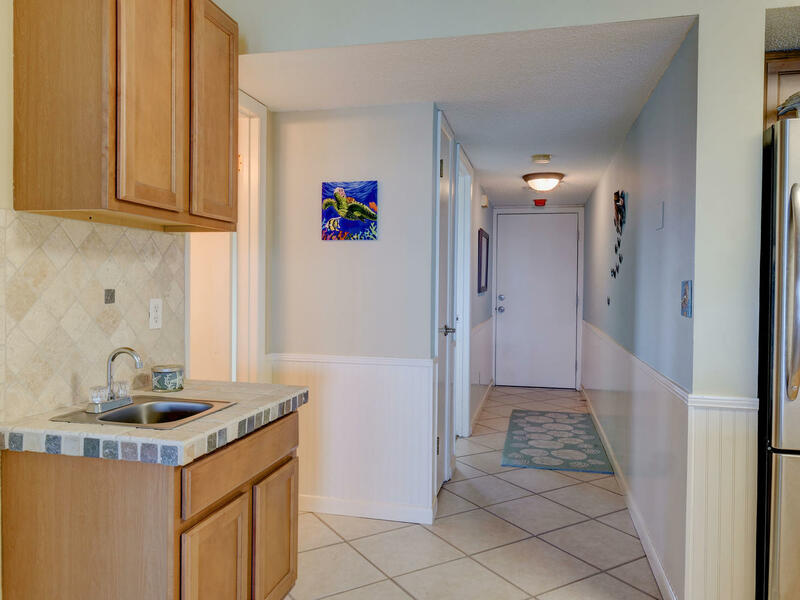 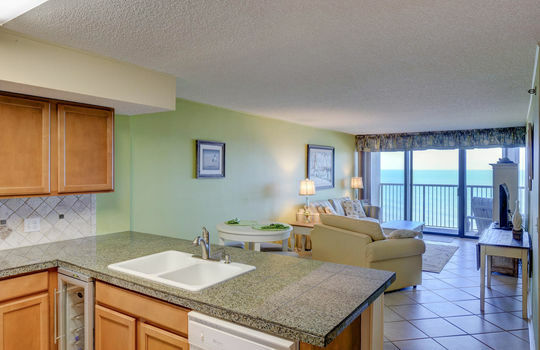 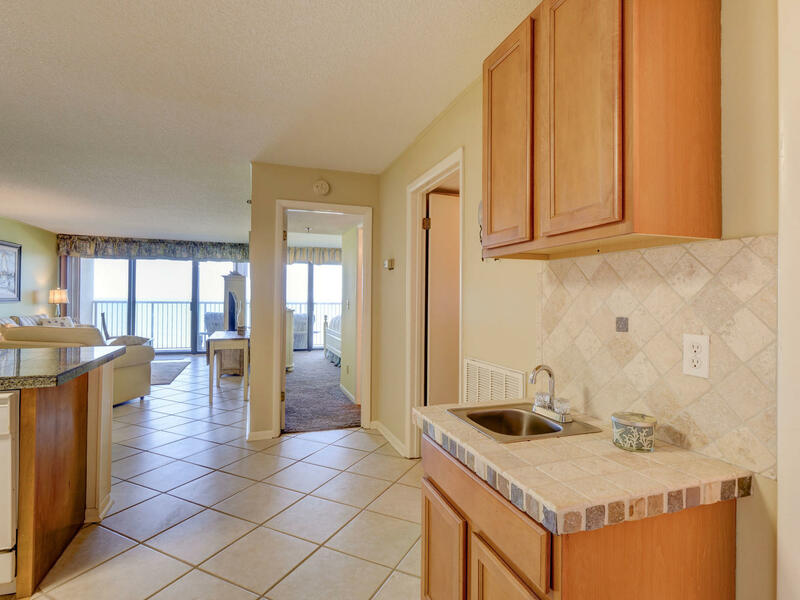 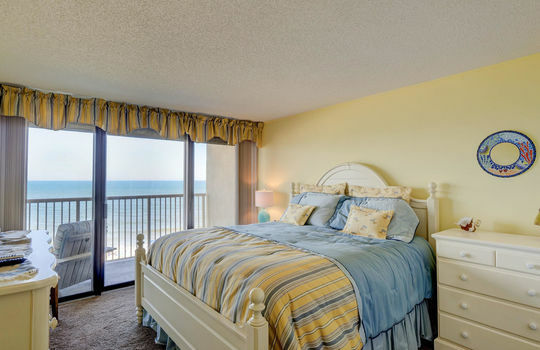 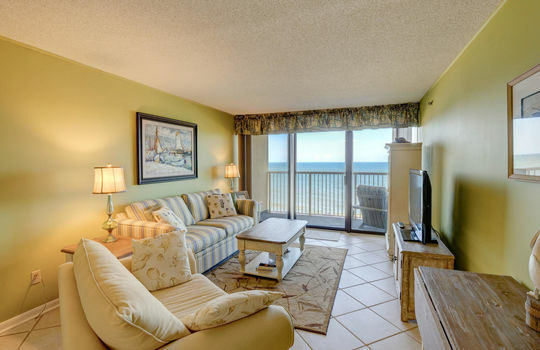 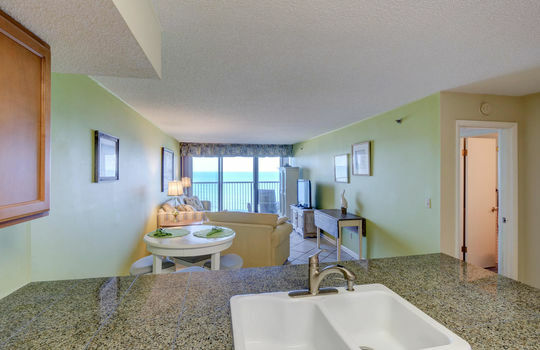 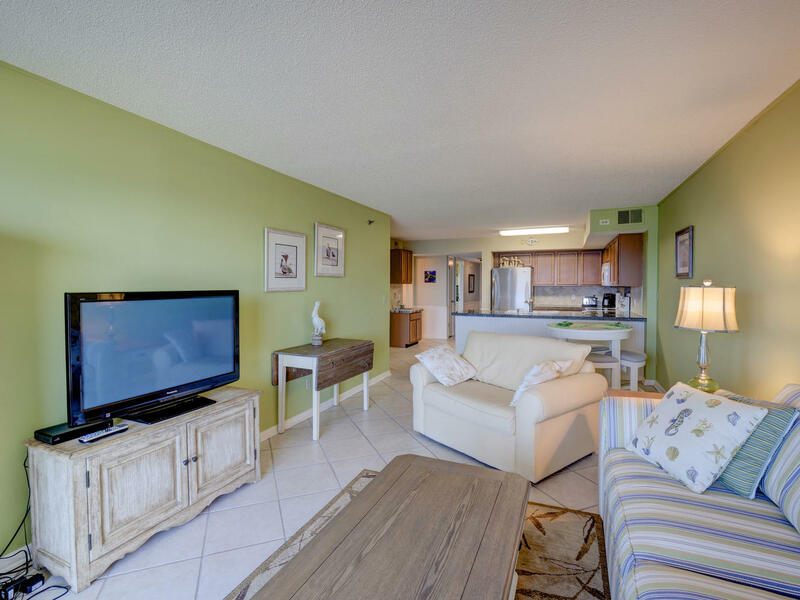 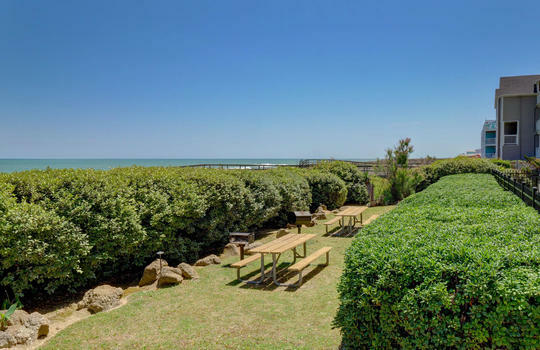 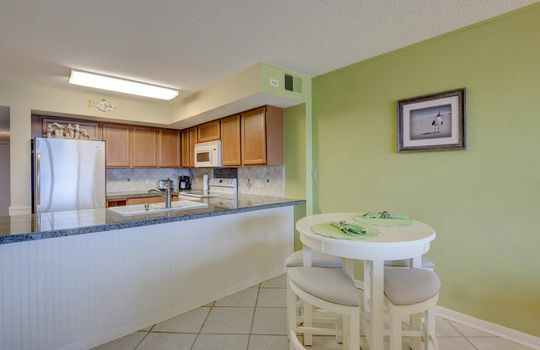 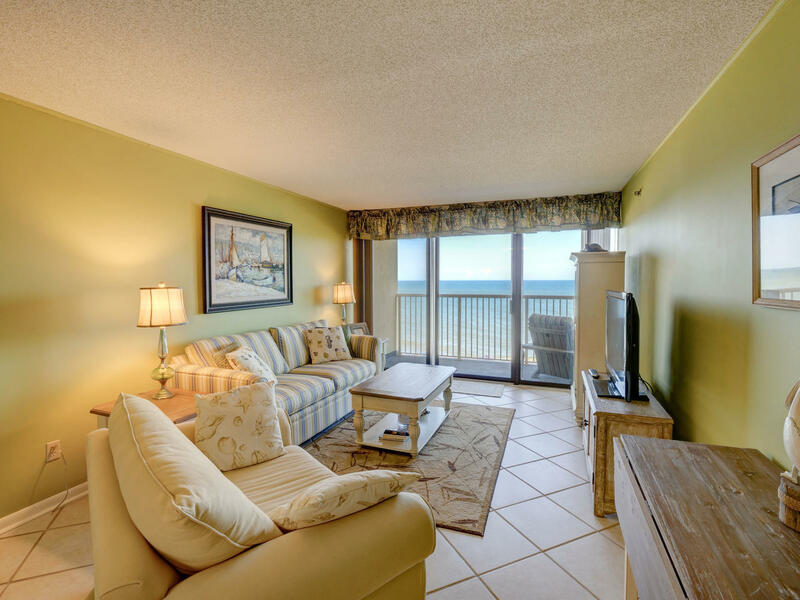 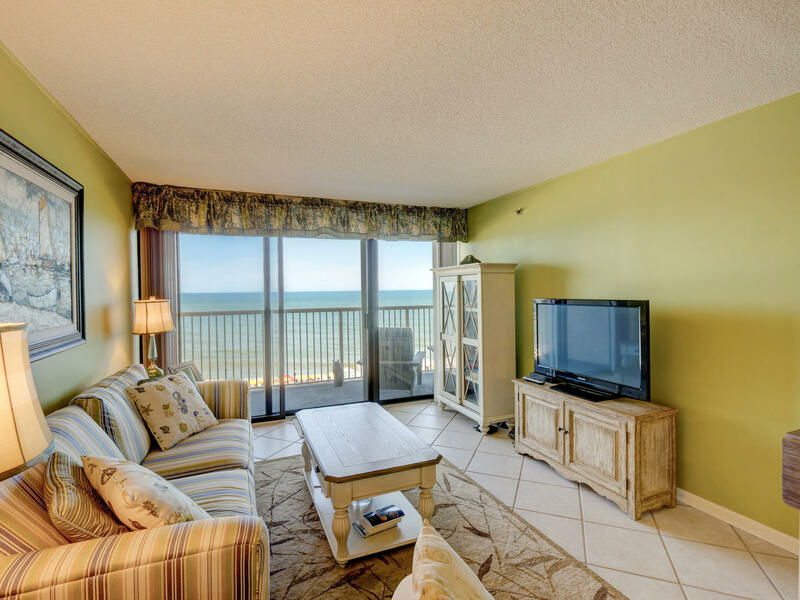 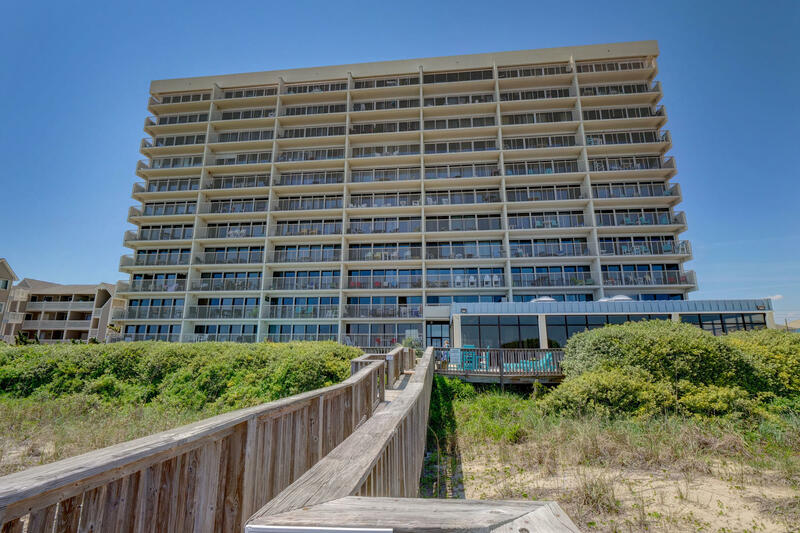 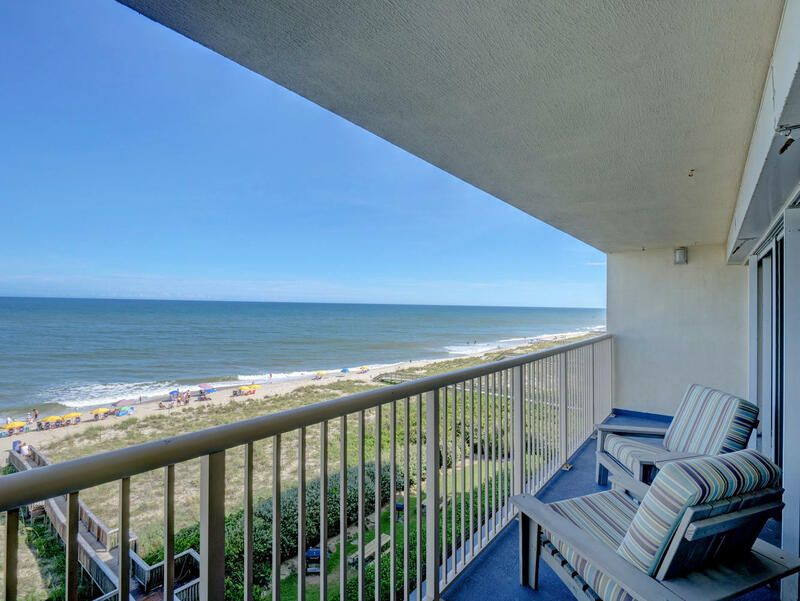 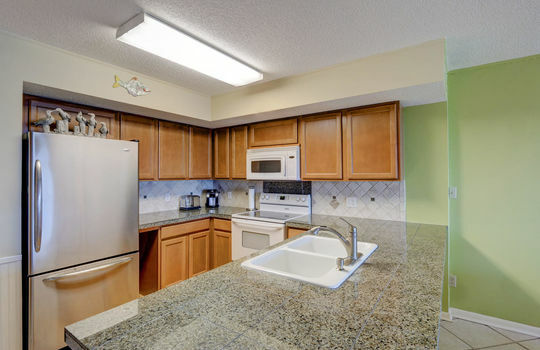 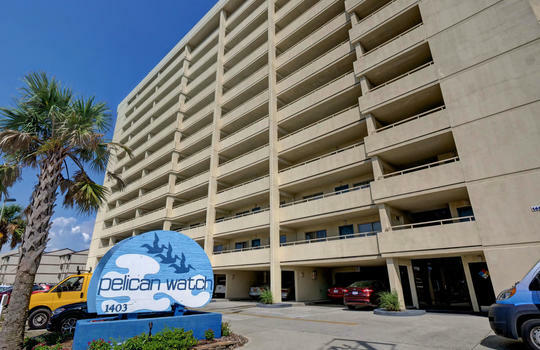 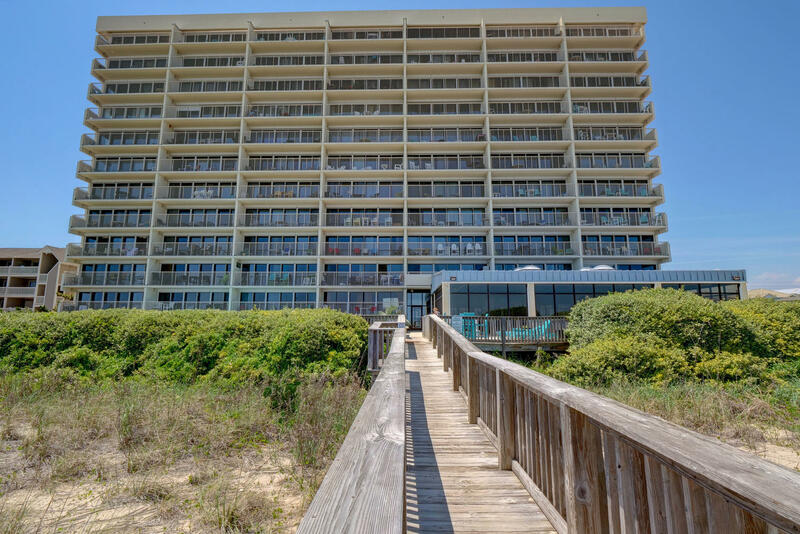 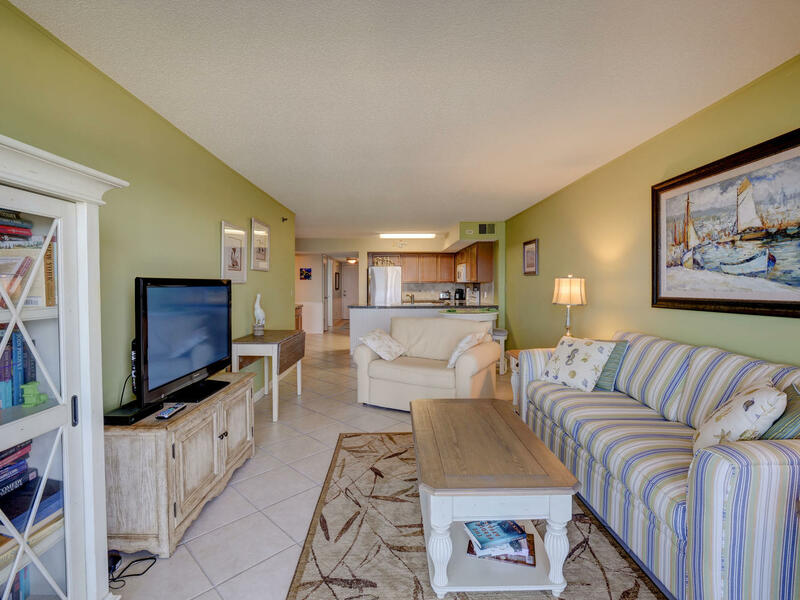 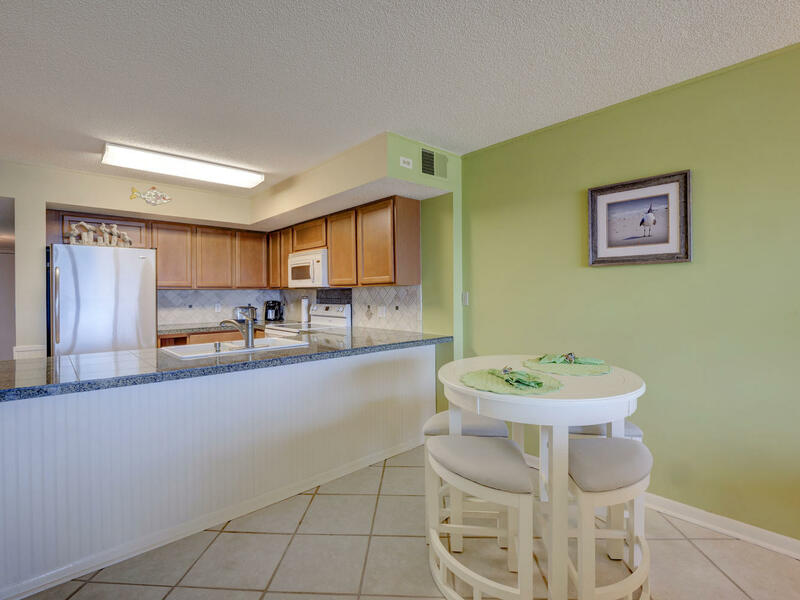 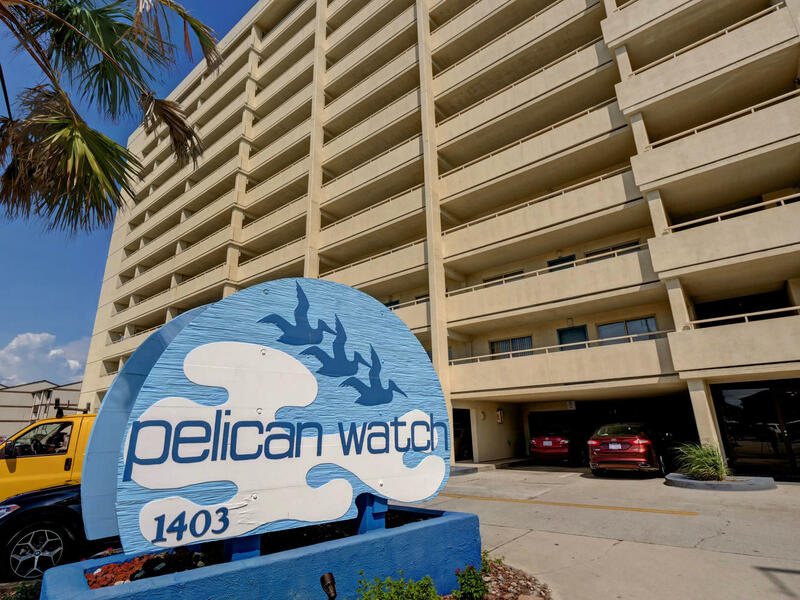 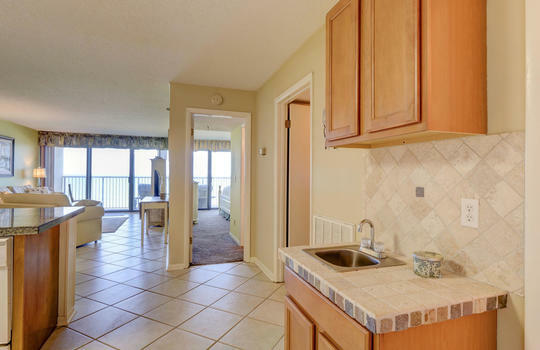 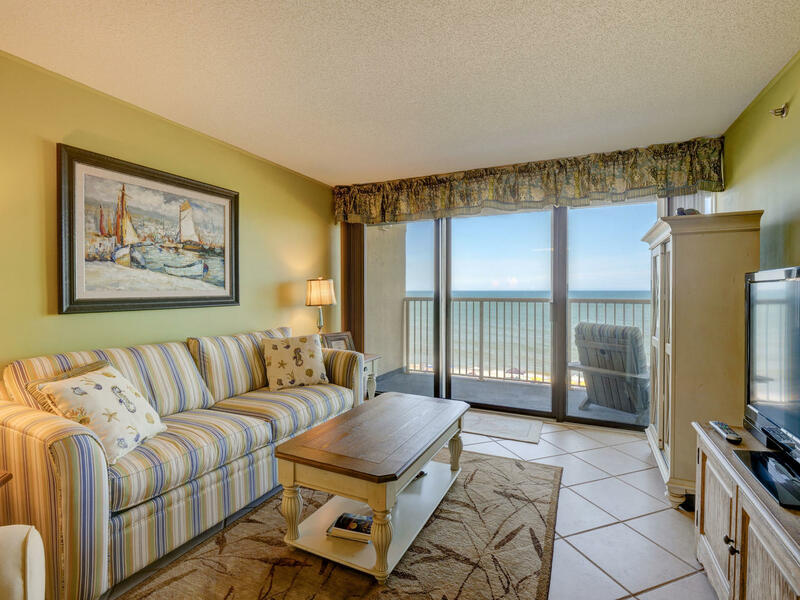 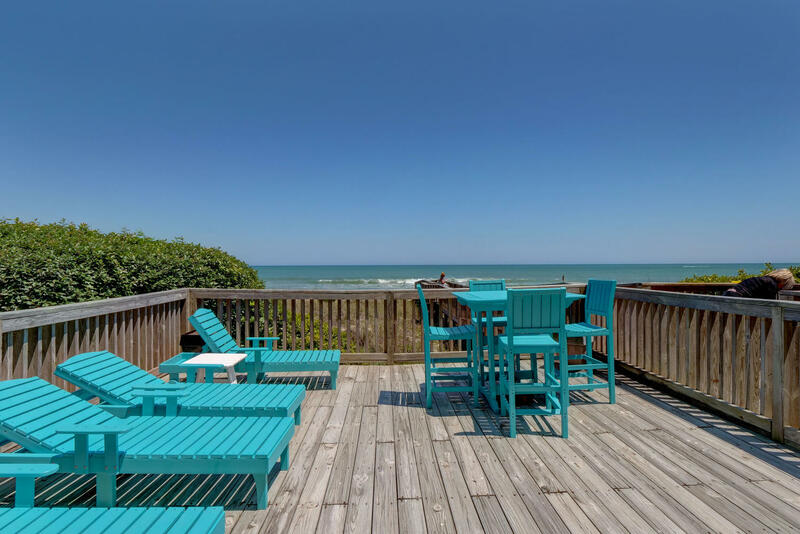 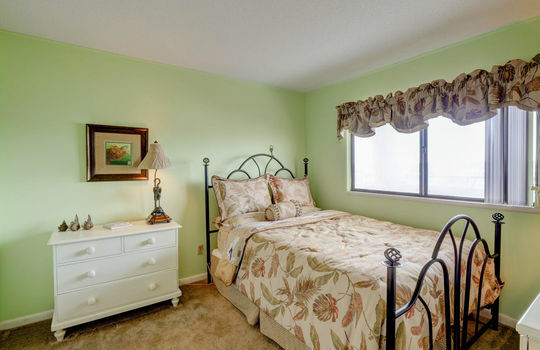 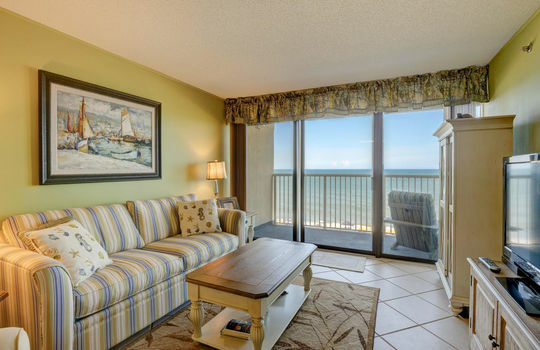 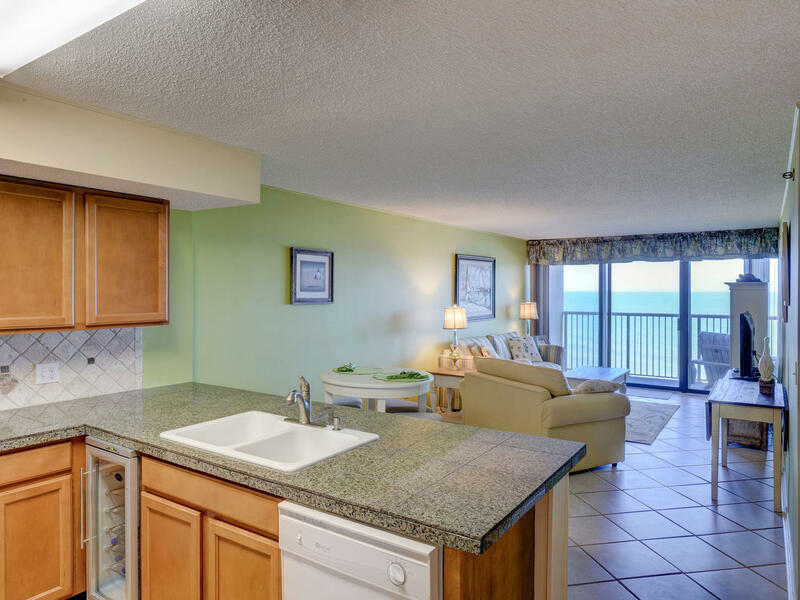 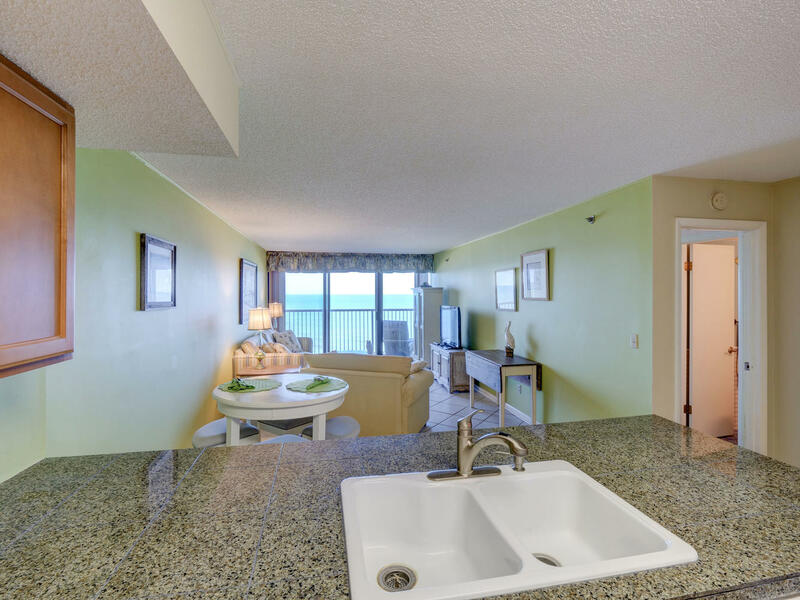 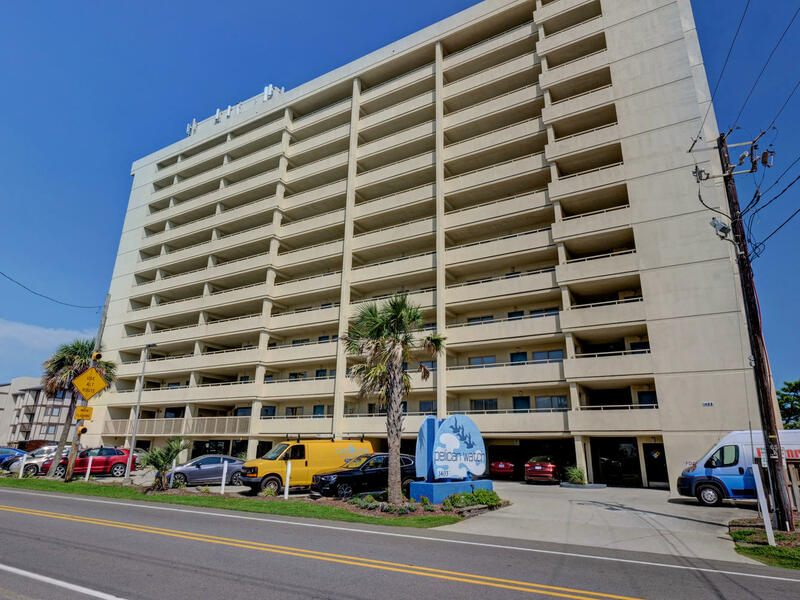 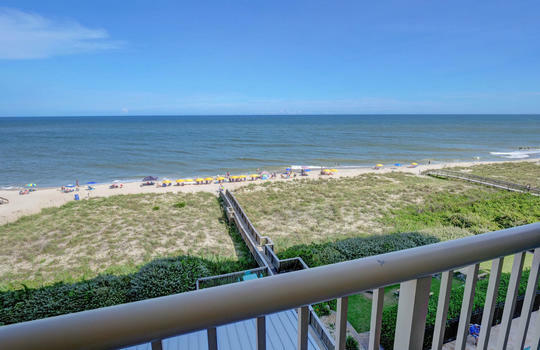 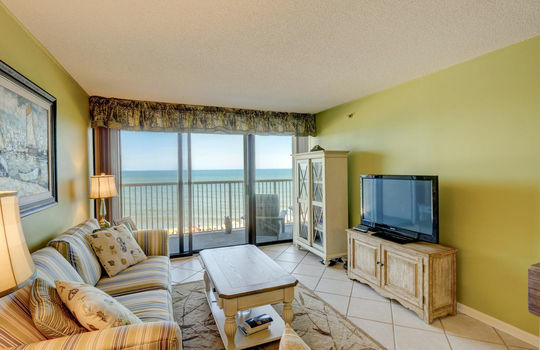 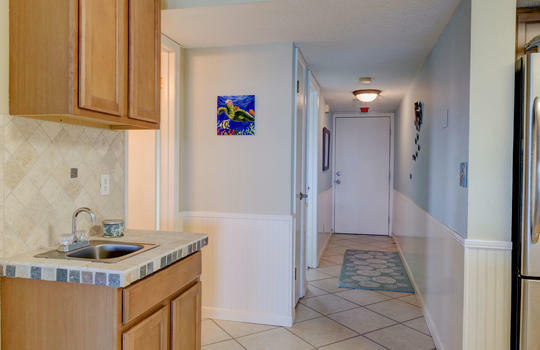 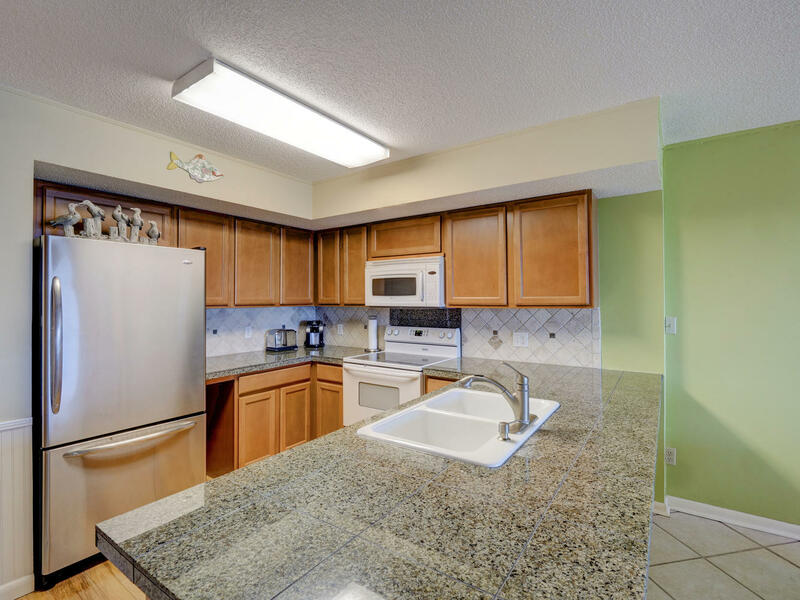 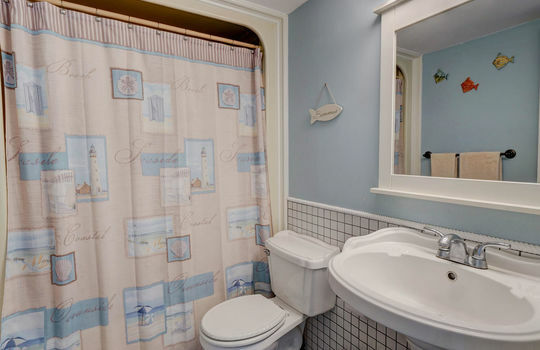 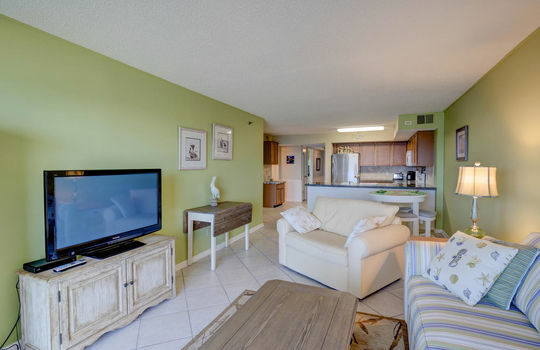 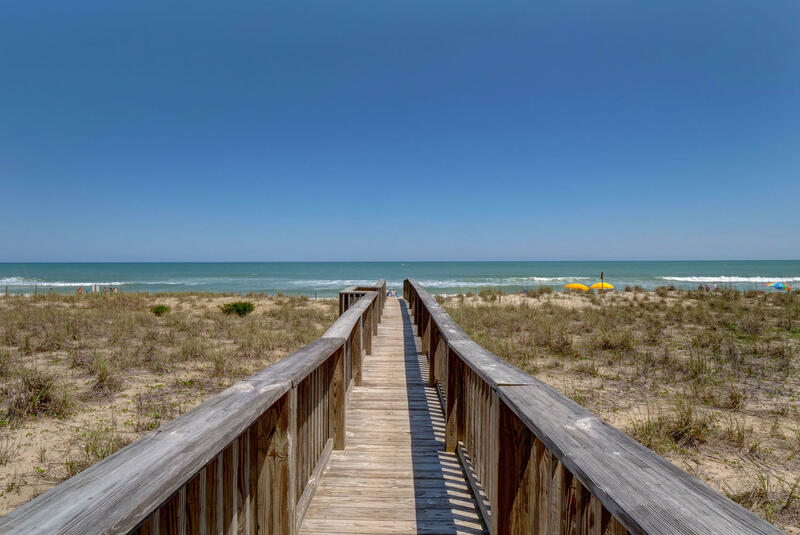 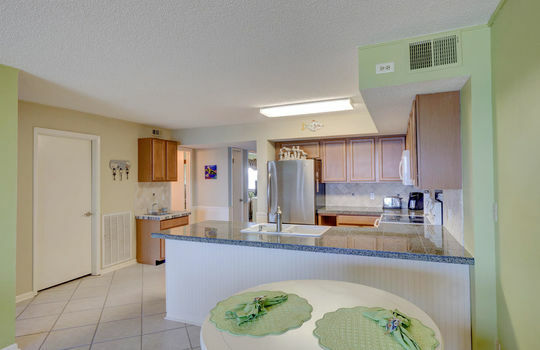 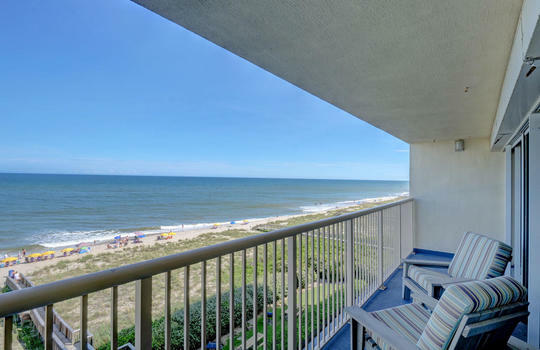 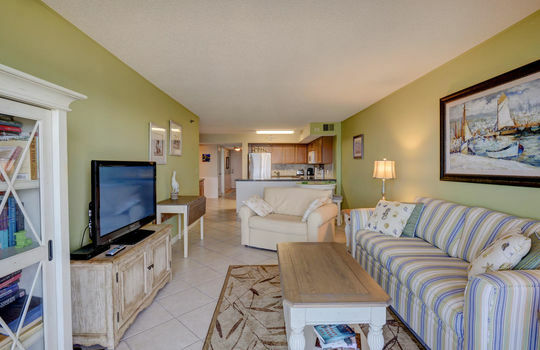 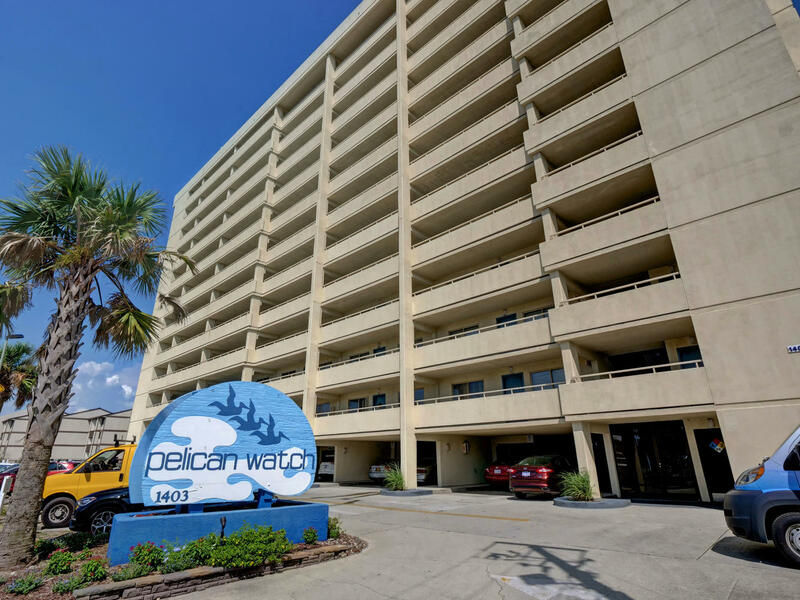 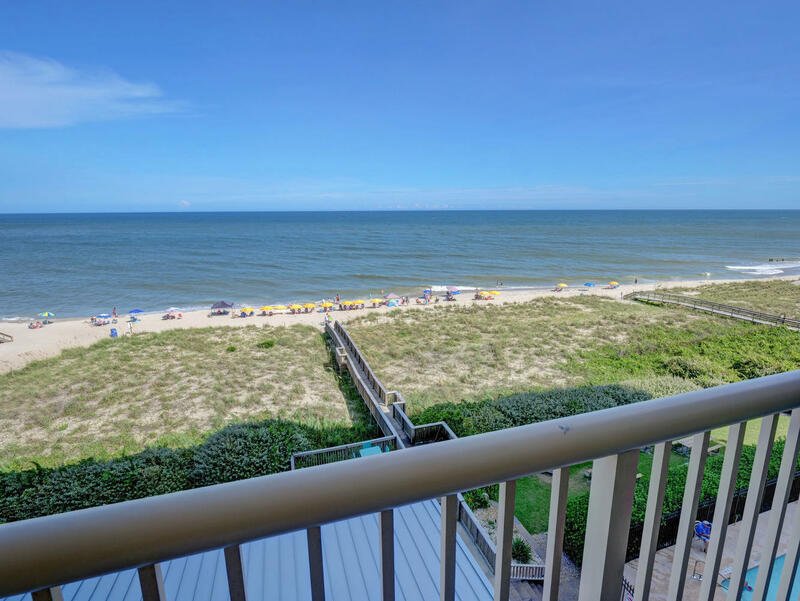 Oceanfront condo in Pelican Watch! 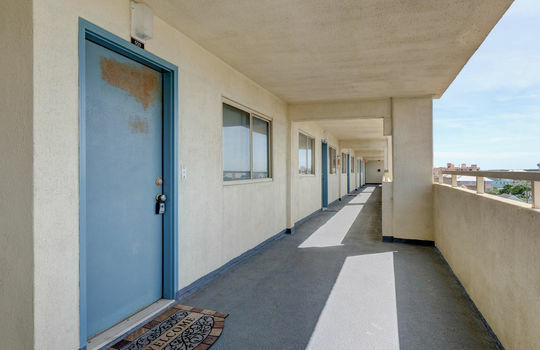 Views for miles from the 5th floor location. 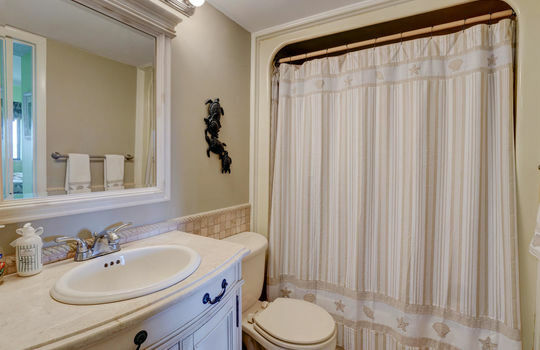 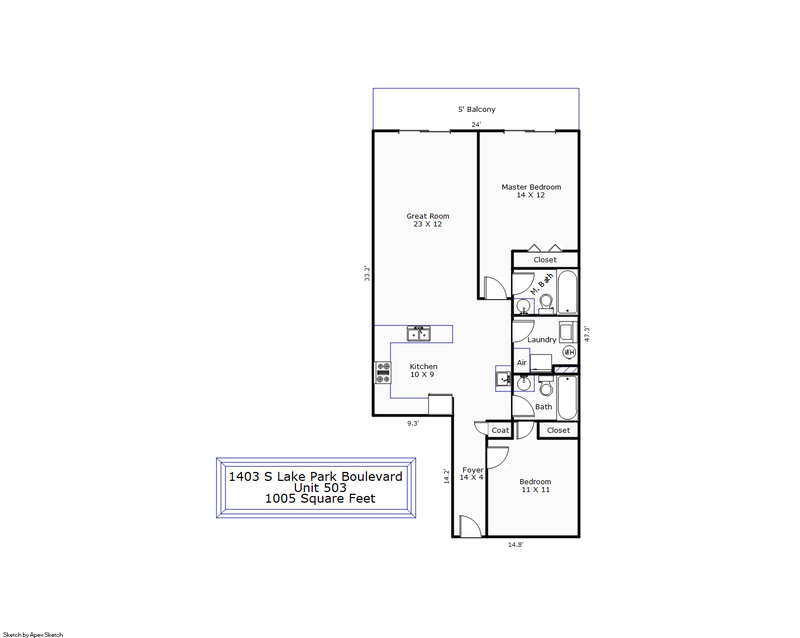 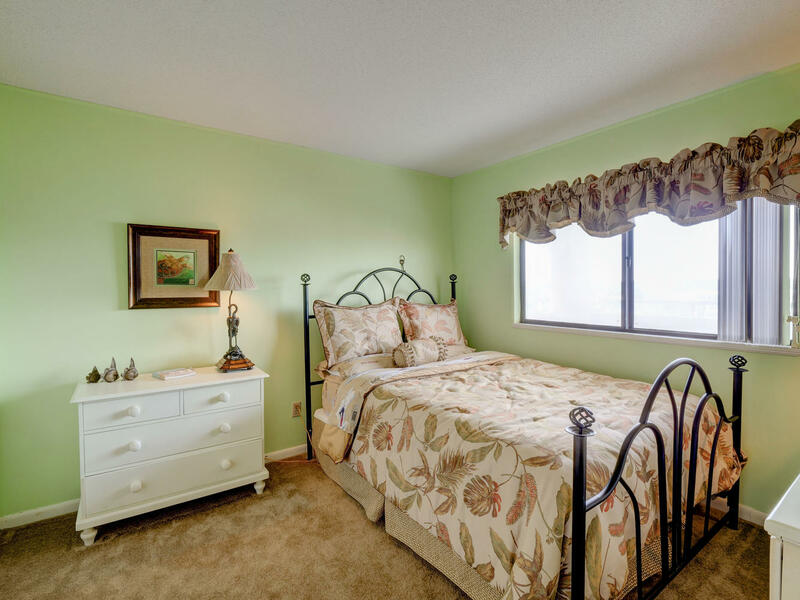 Current owners have kept it as a second home, so it’s very gently used and in excellent condition. 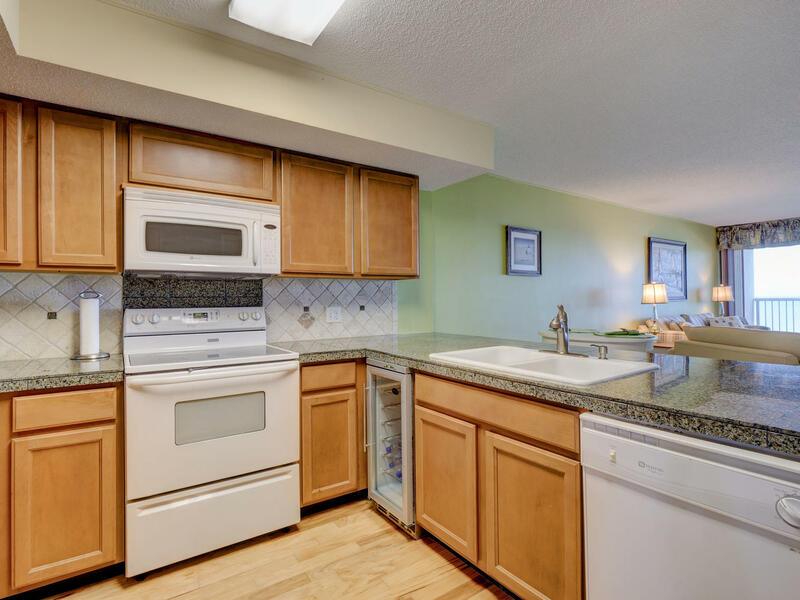 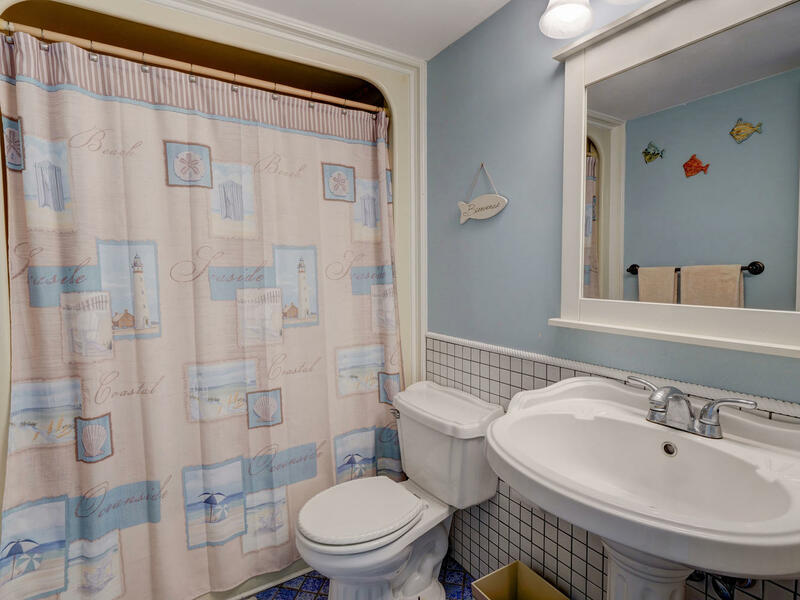 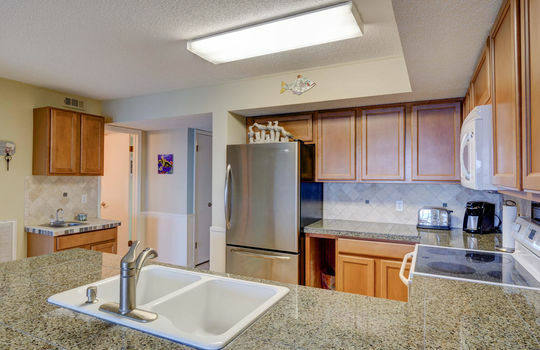 There are wood floors in the kitchen and tile in the living room (easy clean-up at the beach). 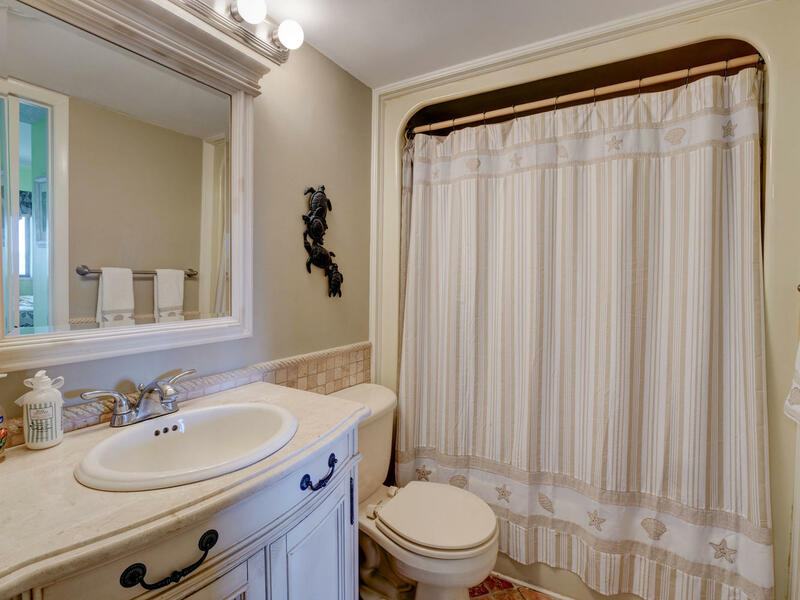 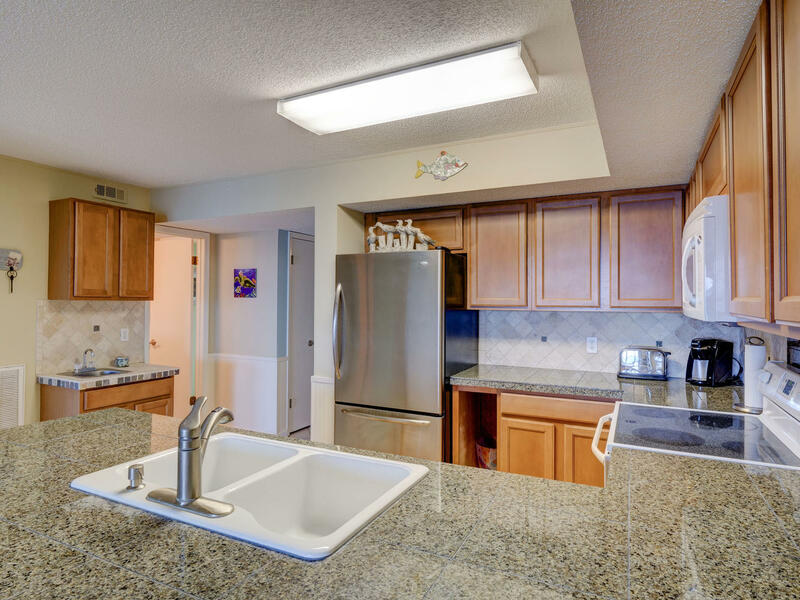 The bathrooms and kitchen have been updated. 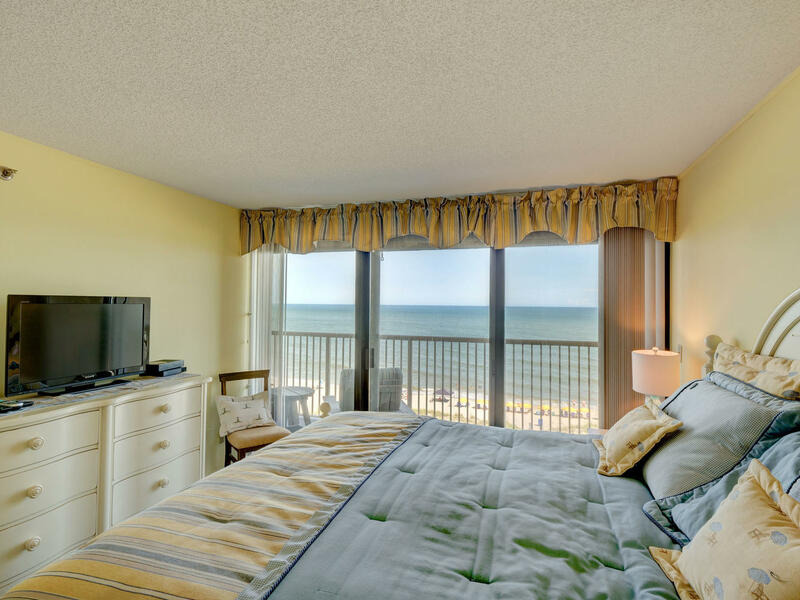 There are new sliders to the balcony in the living room and master bedroom, and a 2-10 home warranty is included for added peace of mind. 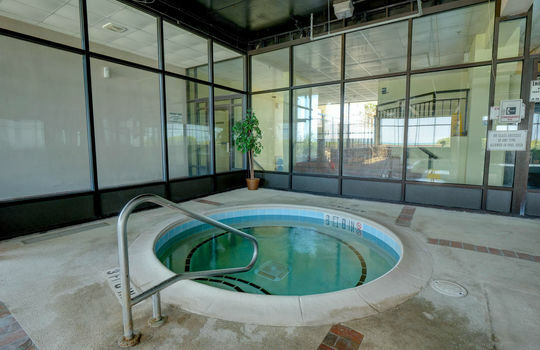 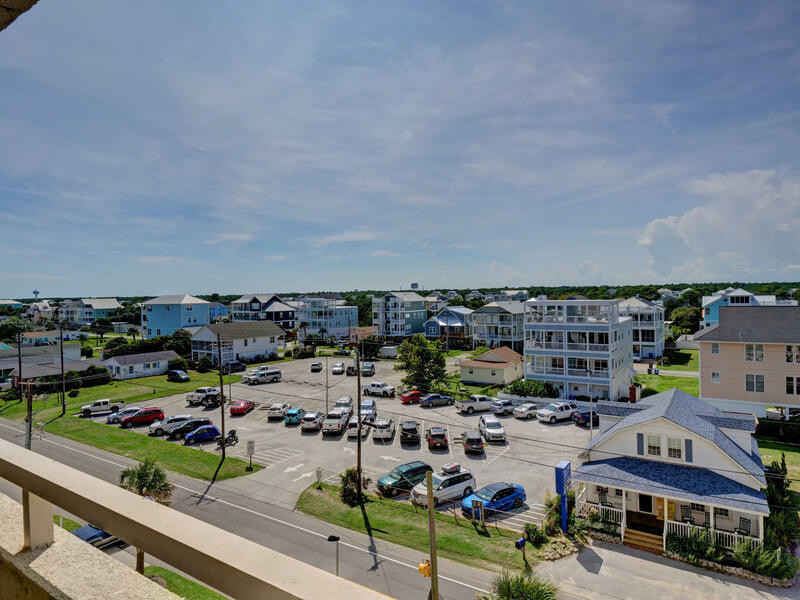 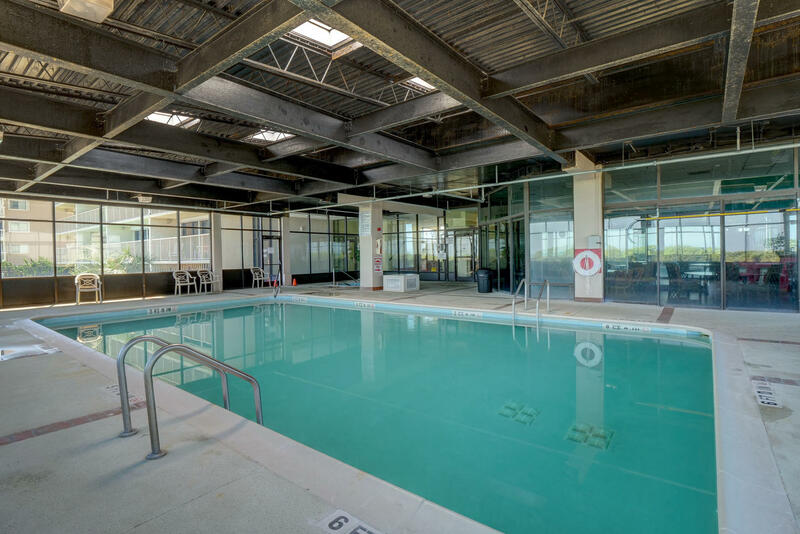 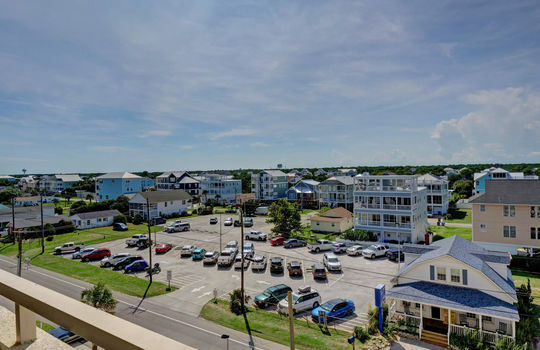 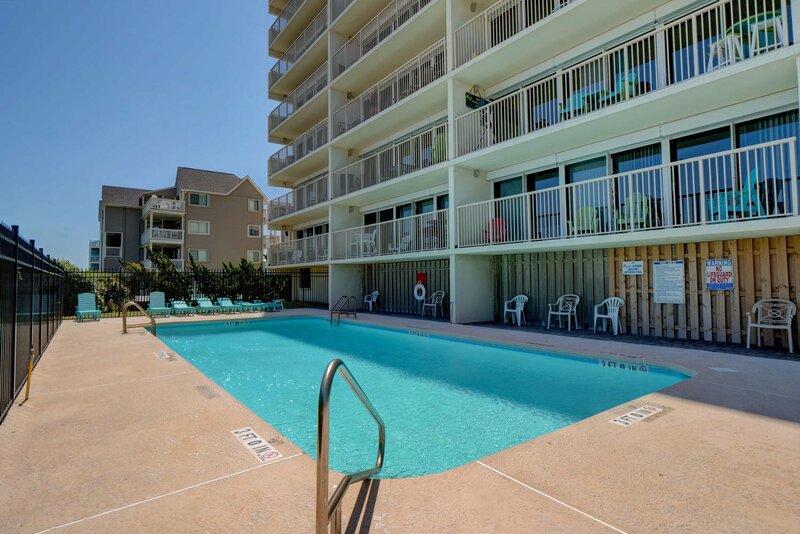 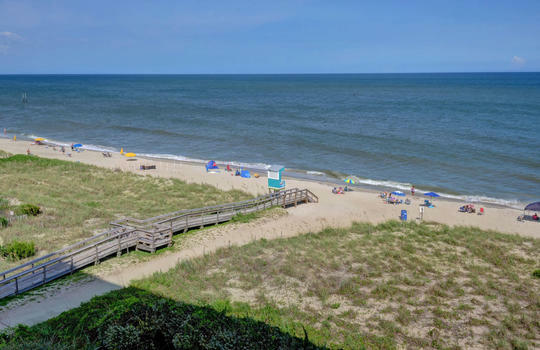 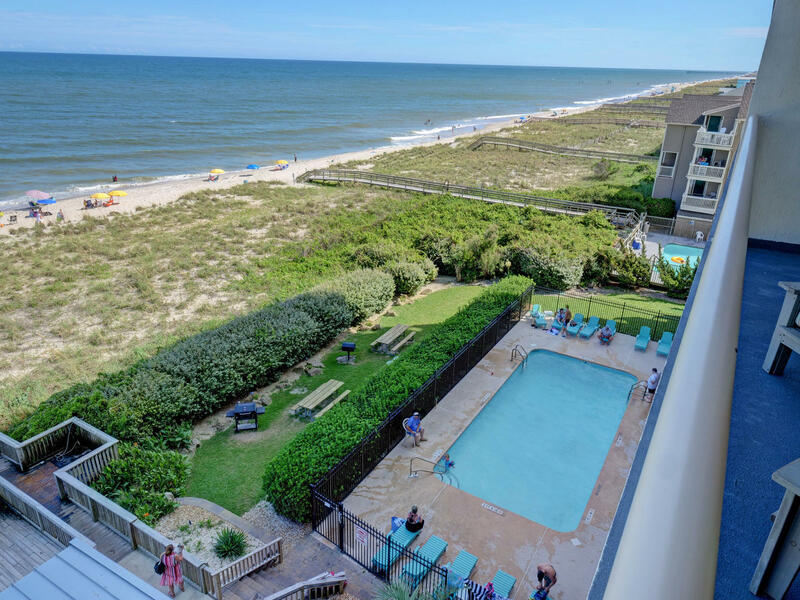 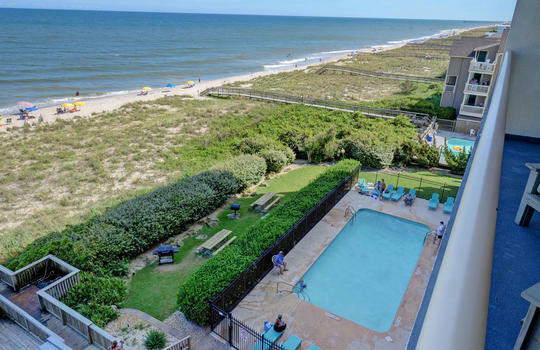 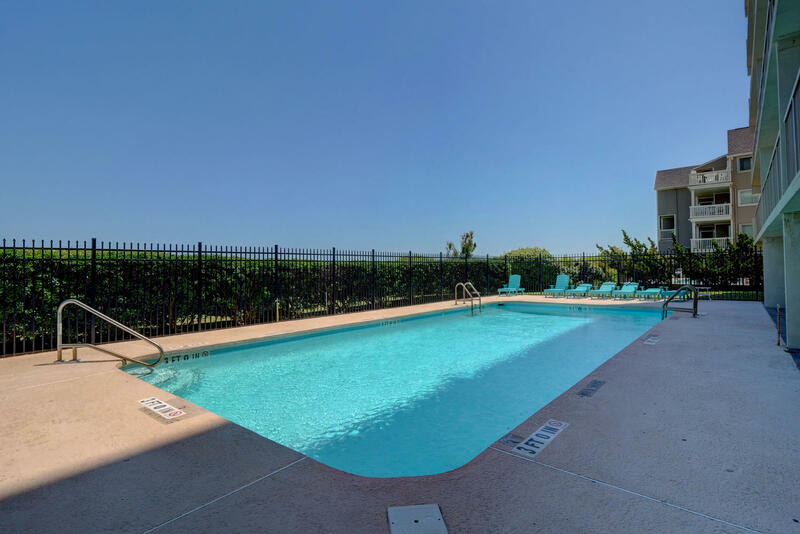 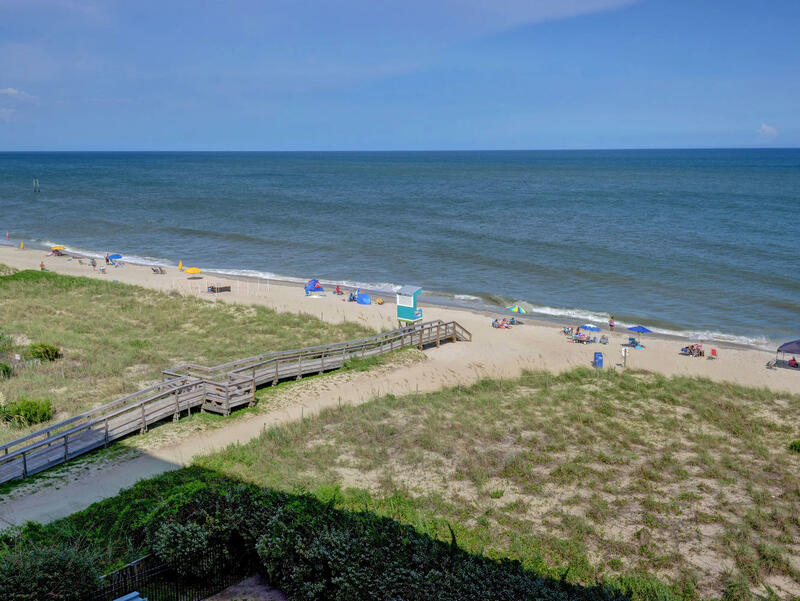 Not only does this community have direct beach access, but residents get to enjoy a hot tub, grilling area, and indoor and outdoor pools. 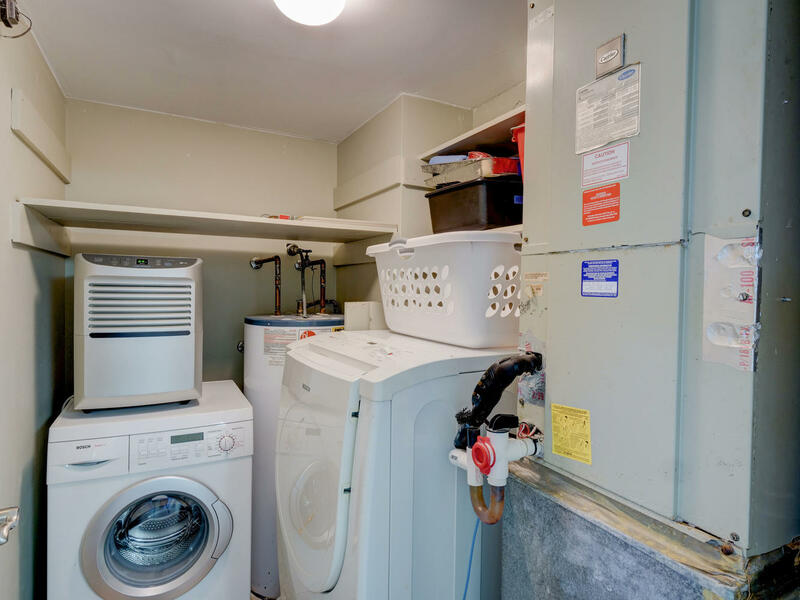 This is an excellent investment opportunity. 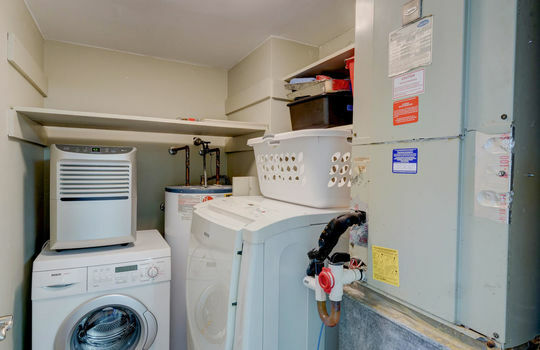 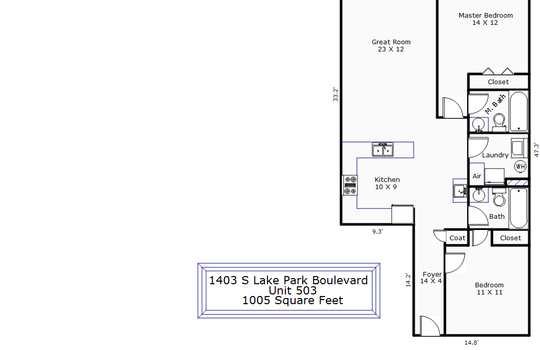 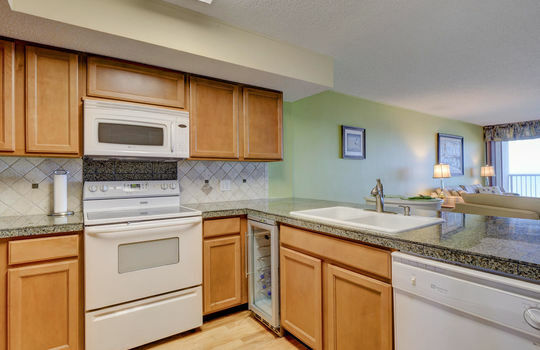 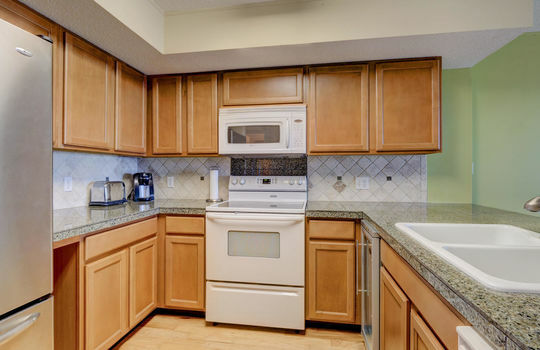 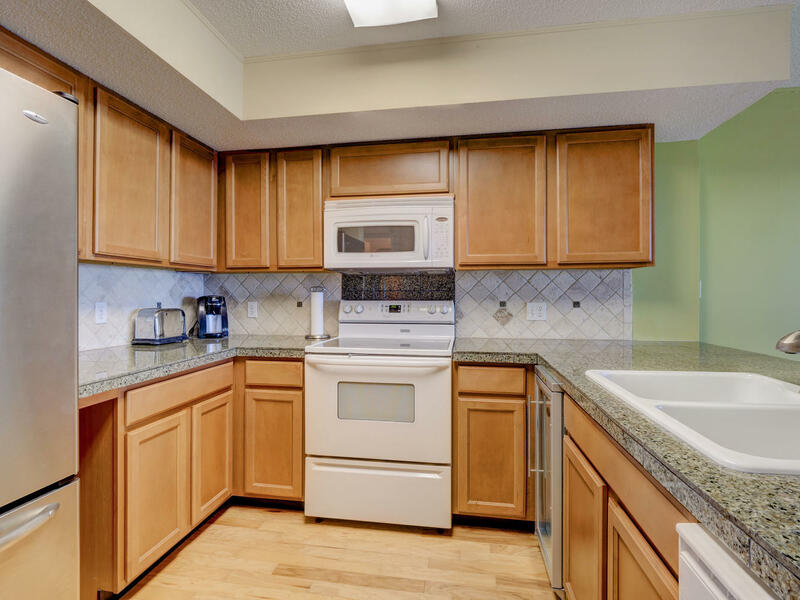 The appliances convey with the condo. 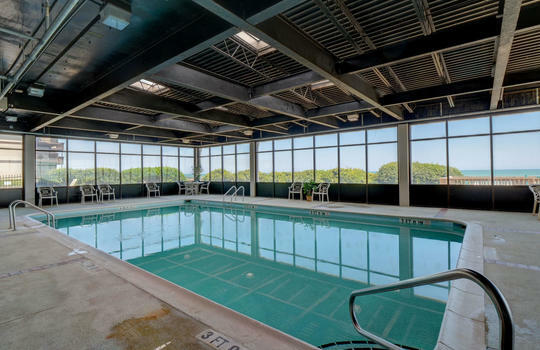 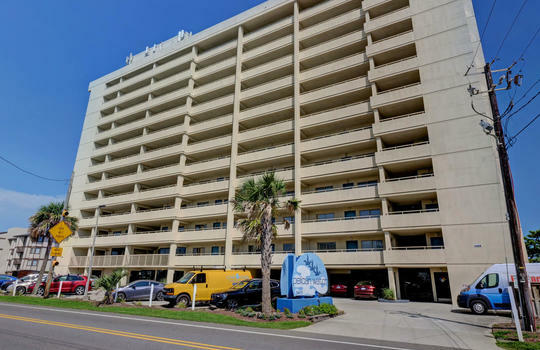 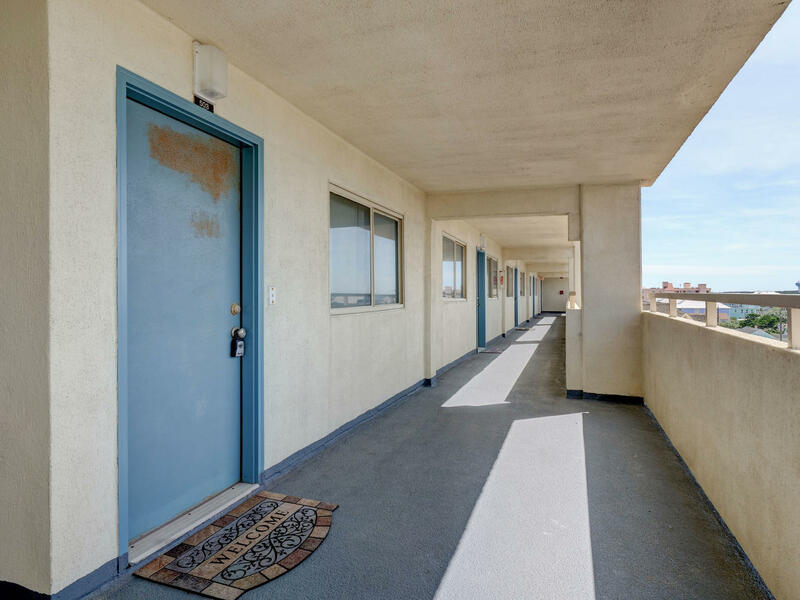 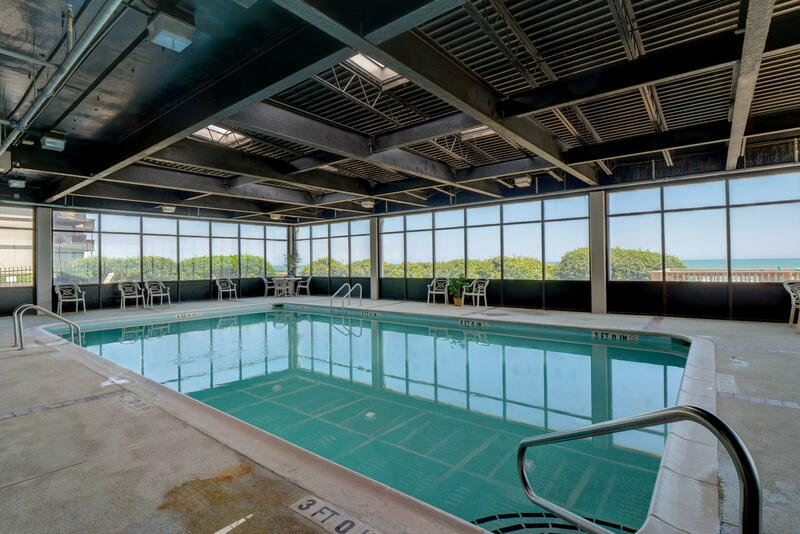 Known for its plentiful amenities, this 11-story high-rise has everything to make you feel like you're on vacation, from an indoor pool to direct beach access. 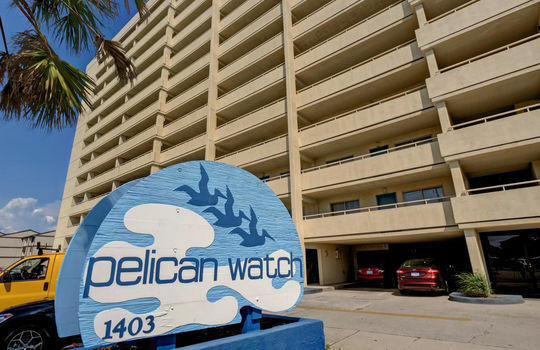 Click the button below to learn more about Pelican Watch.